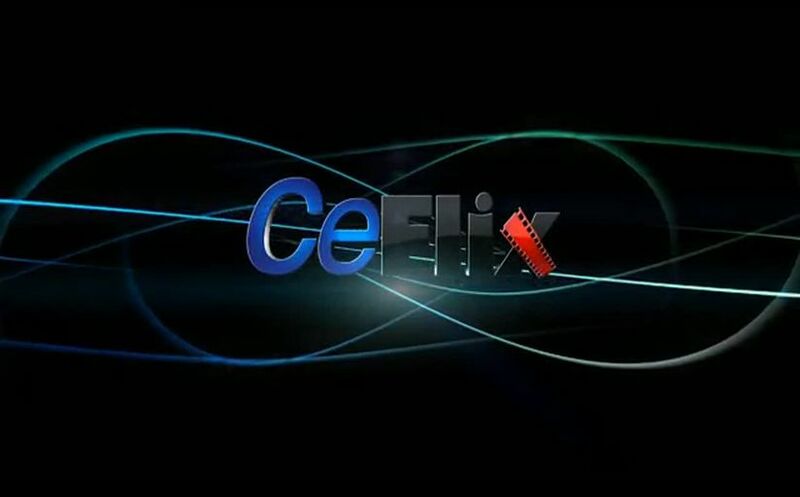 Happening Now — CEFLIX.org global launch. 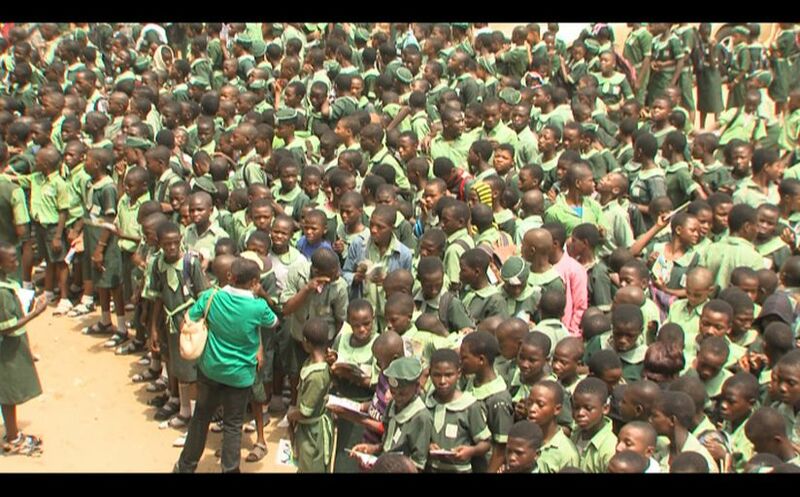 Happening Now — Global Classroom Simulcast LIVE on stations in Nigeria. 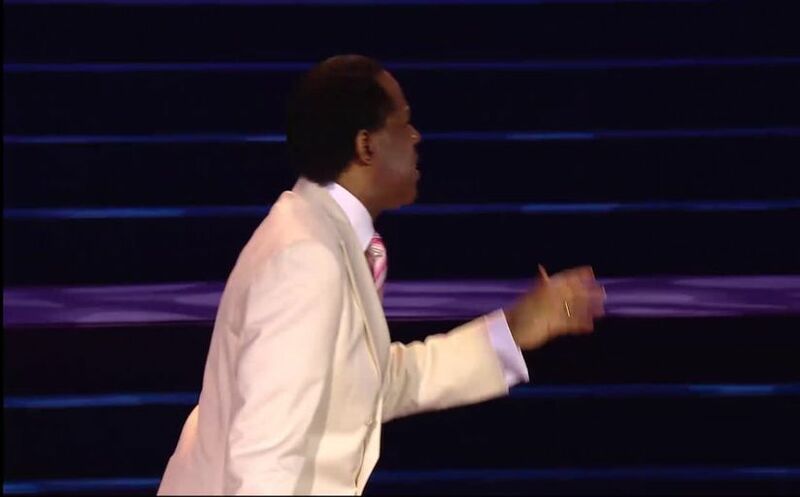 ISM minister takes Rhapsody of Realities to Antsirabe, Madagascar. 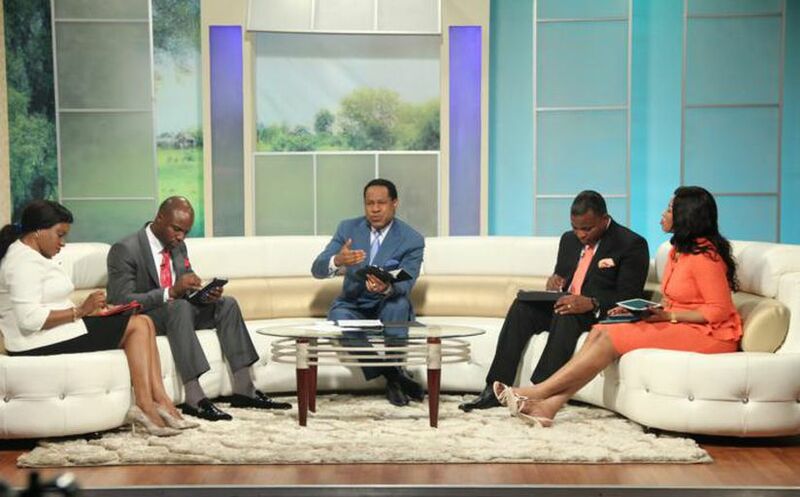 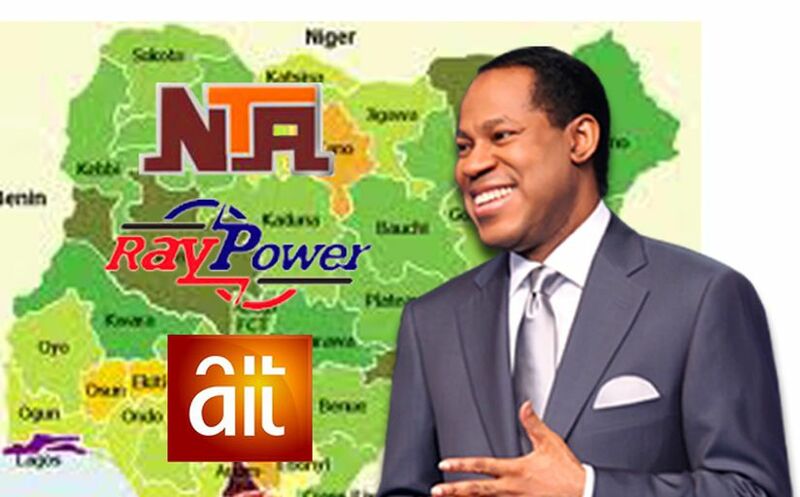 Watch – Pastor Chris explains the significance of the Holy Communion. 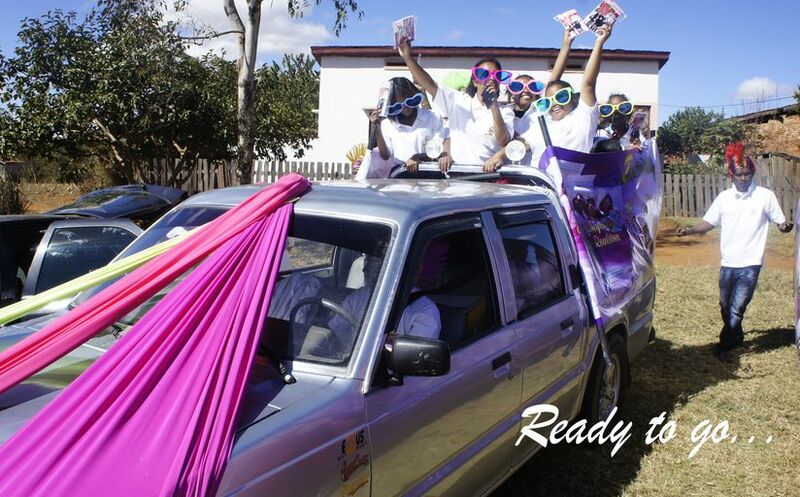 LCC 2 teens church distributes 2,750 BLW ministry materials. 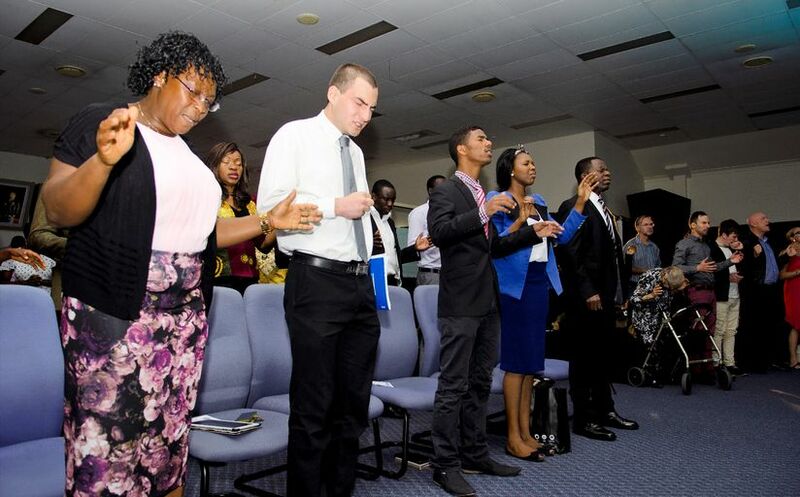 Youth Camp delegates in Brisbane organize inspiring impartation service. 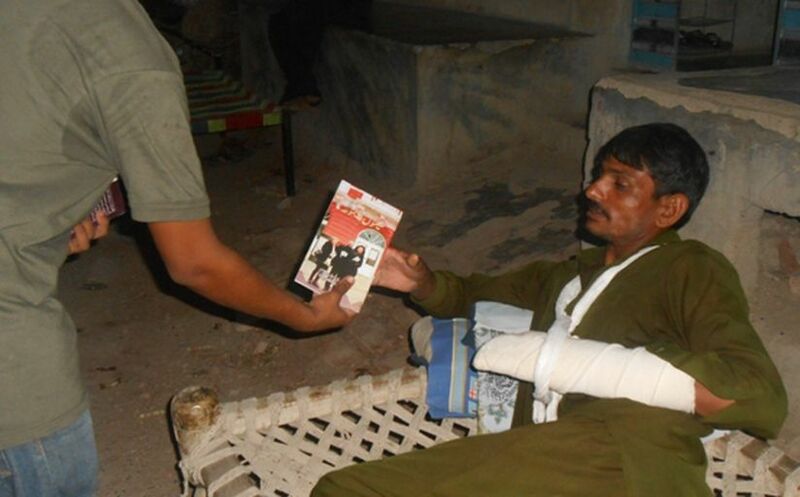 The Messenger Angel delivers the Gospel to Pakistanis. 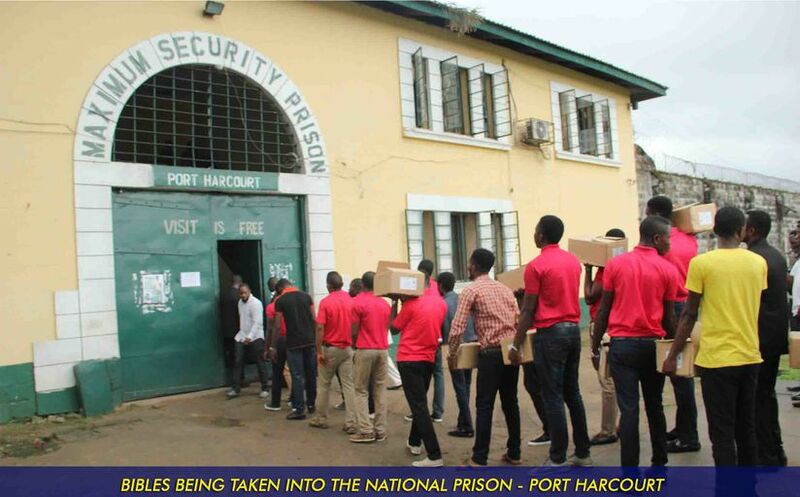 CE Port Harcourt Zone 3 gives Rhapsody Bibles to 2,500 inmates. 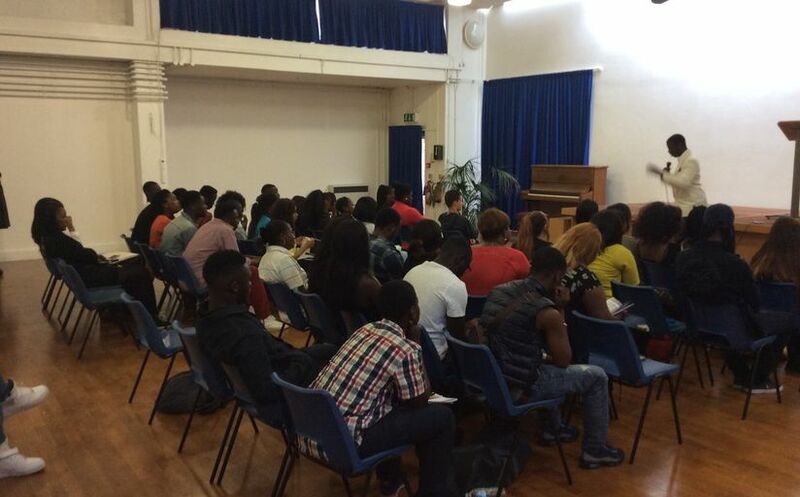 Former London gang member preaches the gospel boldly.